PLYMOUTH College Year 8 fencer Millie Andrews won a silver medal at the second round of National Elite Junior Series which was held in Peterborough. 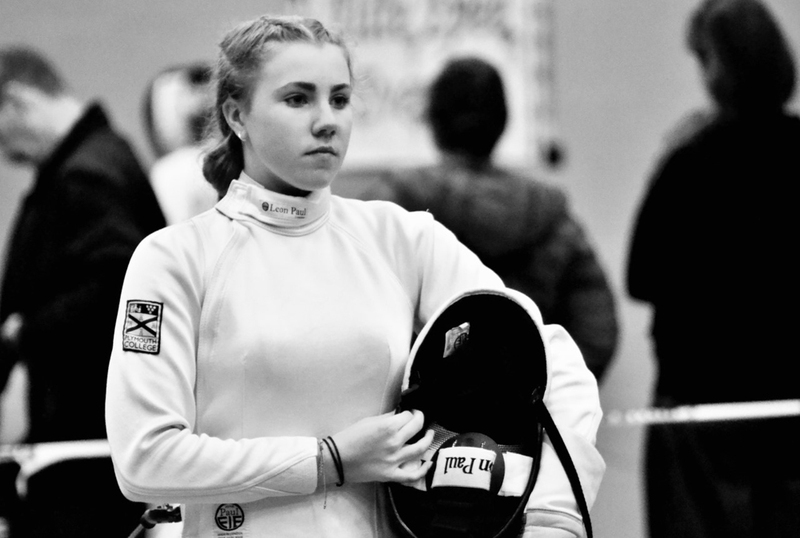 Fencing in the under-14 category at Oundle School, Andrews won all six of her poule fights to be ranked second going into the direct elimination rounds. She then won a further four elimination fights to reach the final where she took the silver medal. It was her second podium position in the Elite Series this year and see her ranked sixth in the under-17 national rankings.